Destiny Update 2.0.1 is here and is brining along many changes with it. 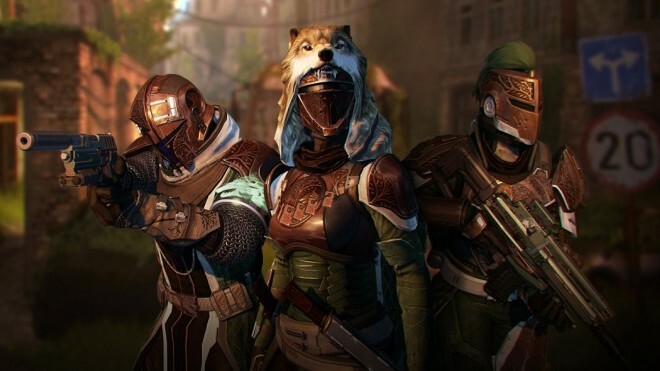 Most notably, Guardians will see the return of Tess Everis with her Eververse Trading Company and Lord Saladin with his Iron Banner to The Tower with new emotes and gear, respectively. Note that 20,000 Silver is being rewarded to owners of Destiny: The Taken King Digital Collector’s Edition who purchased it before the digital collector’s items were sold separately. That’s in addition to the handful of free Silver everyone is receiving after today’s update. 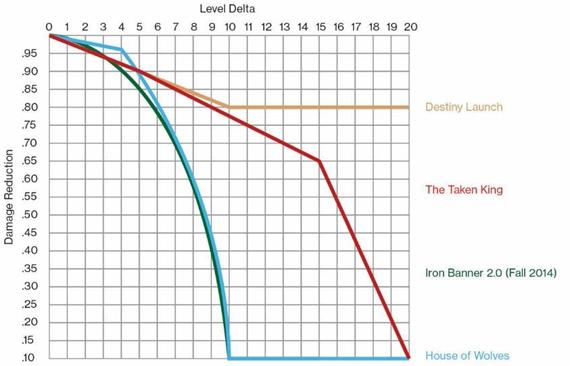 As for Iron Banner, those looking to suit up for this week’s PvP challenge will want to take note of the new Power Curve. Remember, power still matters. All you really need to know is that if you are around 20 Light Levels lower than your opponent, you can expect roughly 5% in damage reduction. At higher levels, that reduction won’t be as noticeable. Onto the rest of today’s update. You’ll notice a few weapon balance updates that have taken effect, as well as the new ability to re-roll Exotic armor with a new type of material called Glass Needle. The economy has also been adjusted with different drop rates for materials like Motes of Light and Strange Coins. Read on for the full list of updates, as well as more details on this week’s Iron Banner event and this upcoming weekend’s Trials of Osiris playlist.